Sherry Williams has been selected as press secretary for the Houston Independent School District. 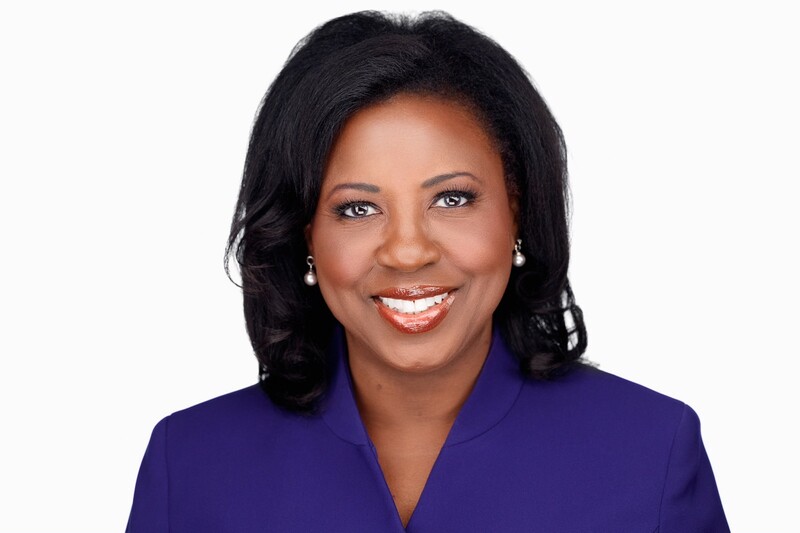 Williams, an Emmy-winning journalist whose career spans three decades, joins HISD from Houston’s KHOU 11 news team, where she anchors the Saturday morning news from 7 to 9 a.m. She previously anchored the 9 p.m. news at CW 39 and reported for Fox 26 Houston. She also has worked in broadcast markets in Dallas, Detroit, and Bryan-College Station. Williams grew up in Houston’s Third Ward near the Texas Southern University campus and attended HISD’s Turner Elementary School, Lanier Middle School and Lamar High School. Williams attended Texas A&M University in College Station, where she earned a bachelor’s degree in journalism. She began her broadcast career as a reporter and anchor at Bryan radio station, WTAW, while she was still in college. In addition to her Emmy Award, Williams also has won awards from the Associated Press, the Houston Press Club, the Dallas Press Club and United Press International. Williams will begin her new role Thursday, Sept. 13. This entry was posted in News and tagged communications, Sherry Williams on August 31, 2018 by HISD Communications.